"The position the Bundesnetzagentur takes is that no equipment supplier, including Huawei, should, or may, be specifically excluded," Jochen Homann told The Financial Times newspaper. Germany began an auction last month to select telecom operators for the project, with Drillisch Netz, Telefonica, Telekom Deutschland and Vodafone competing for the opportunity to roll out the wireless broadband network across the country. Huawei is expected to play a role in it. The United States has been pushing for the European Union to ban the Chinese company from the broadband network over its alleged industrial espionage. But Homann said his agency had no proof of Huawei’s spying. 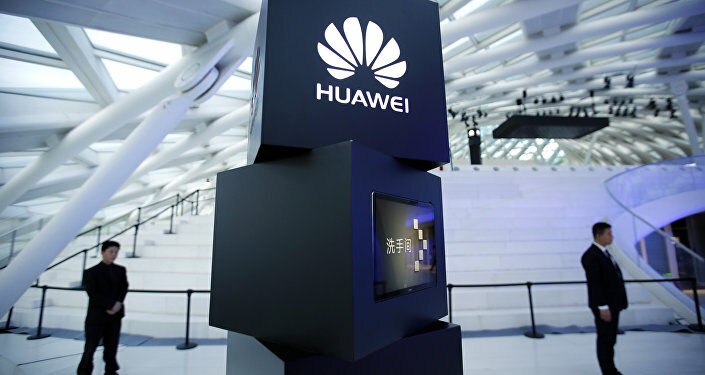 "The Bundesnetzagentur has not received any concrete indications against Huawei. Nor are we aware of any other body in Germany that has received any reliable indications," he told the paper. In turn, Belgium's centre for cybersecurity has found no evidence that Huawei telecoms equipment could be used for spying. Washington has warned that it would scale down intelligence cooperation with Germany should it allow the Chinese manufacturer of telecom equipment to participate in the project. German Foreign Minister Heiko Maas issued the sharpest rebuke yet in March when he said Berlin would not tolerate blackmail.